The ability to change the size of your system fonts is a small feature, but it has some far-reaching implications. For instance, as computer monitors grow, you get to view more things in that high-resolution screen estate. But it also can make everything look smaller and fonts on the screen slightly hard to read. Web browsers make it easier to change the font size. Windows did too till the Creator’s Update removed the setting to change the system font size for the title bar, menus, palette title, message box, and tooltip. If you are struggling to read the fonts on your screen, this portable free app can help now. System Font Changer is a nice lightweight portable app from the trustworthy WinTools. It is supported on Windows 7 and 8 too, but you will need it more on Windows 10 to change the font size of title bar, palette title, menu, icon, tooltip, and message box. When you run it for the first time, it will ask you to save your default settings. Click on Yes and save the registry file in a location of your choice. You can export the default settings from the main interface later too. As you can see from the interface, the program is simple. Select the item you want to tweak. For instance, click the bullet next to tooltip if you want to change the font size. Move the slider from the default to anywhere between 0 to 20. Click the Apply button. Log out and log in again to see the change. You might need to tweak it a few times to get the optimum size. Export and keep the optimum settings in a separate registry file if you so wish. Do You Scale Your System Fonts? If you do, then you will find this no-installation portable software an eye saver. 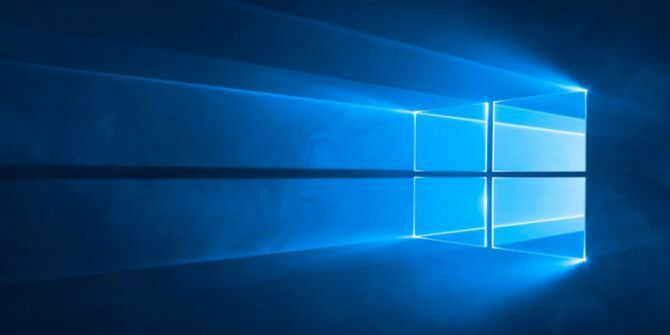 It is just one of the little utilities that fills the gap left vacant by the latest Windows update 7 New Windows 10 Features You May Have Missed 7 New Windows 10 Features You May Have Missed Every major Windows Update now comes with countless new options and features. Here we cover awesome new features that didn't make the headlines. Read More . Do you know about any alternative tools that can help us personalize font size in Windows 10? What do you think about the Creator’s Update? Explore more about: Fonts, Windows 10. Why do Microsoft make things HARDER to do when they already have the functionality there? Another alternative if (for you) the Creators update takes away more than it gives is to rollback the update. You have ten days from the day you update to rollback. This does not change the SYSTEM font size. It does work on the ones listed. Why why why must i Install a third party app just to do something so fundamentally basic?